Many studies have found that public speaking is the number one fear amongst most people, outranking flying, snakes, insects, and even death. Ironically, it is also one of the skills that can make or break a person’s career. 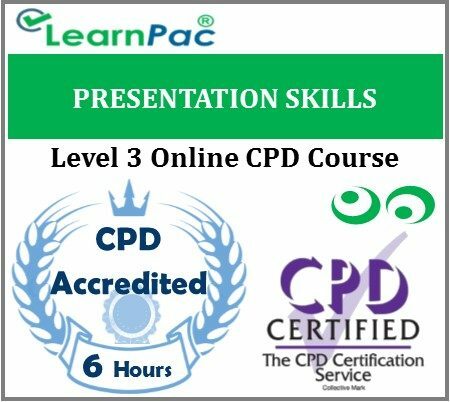 Participants on this e-learning course will be provided a strong set of skills that will complement their current presentation skill set.